Where presidents once dwelled, guests can experience a hotel of grand proportions. Discover the perfect balance of landmark charm and modern sophistication in a prestigious Washington, D.C. setting. 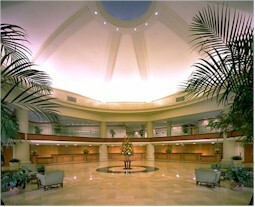 the Marriott Wardman Park Hotel! 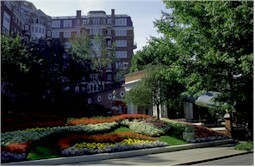 Oceans 2005 MTS/IEEE is pleased to announce that the Marriott Wardman Park Hotel, recognized as the premier conference hotel in Washington, D.C., will be the venue for day and evening conference activities.